Dog bite laws in Philadelphia are created on a city and state level, with the city ordinances mostly pertaining to the care and wellbeing of pets and public safety. Pennsylvania’s legislation generally focuses on liability in dog bite cases, though it also covers dangerous dog guidelines as well. 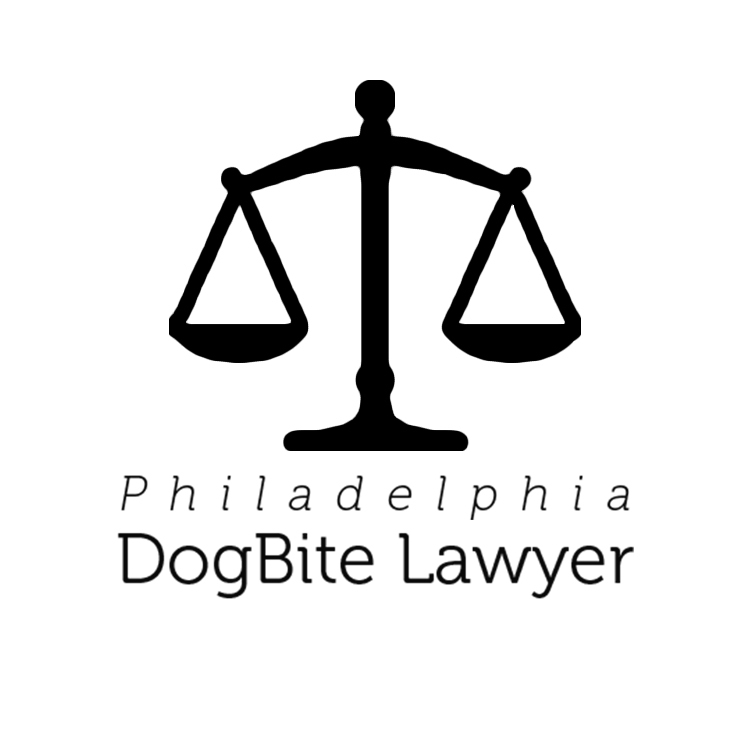 Overall, there are no dog bite laws in Philadelphia’s legal code. There are many city ordinances that relate to proper animal care, such as a requirement to clean up pet waste within 12 hours of it being left behind. Animal owners are also responsible for keeping their pets on leashes that are no more than six feet in length any time the animal is off the owner’s property. This rule applies to all animals, with the exception of cats. The state lays out what happens when animals attack. The guidelines offer victims total compensation for their medical bills, even if the animal has no past history of aggression and regardless of whether the owner behaved negligently. This is in stark contrast with most personal injury legislation that requires proof of negligence, and is different than many other states that have stipulations limiting any kind of reparations based on the circumstances of the case. People who face disability or disfigurement following an attack, or those who have broken bones, needed multiple sutures, and received other severe injuries during an attack, may qualify for coverage beyond medical bills. Victims of known dangerous dogs also qualify for greater compensation, even if their injuries are not severe. 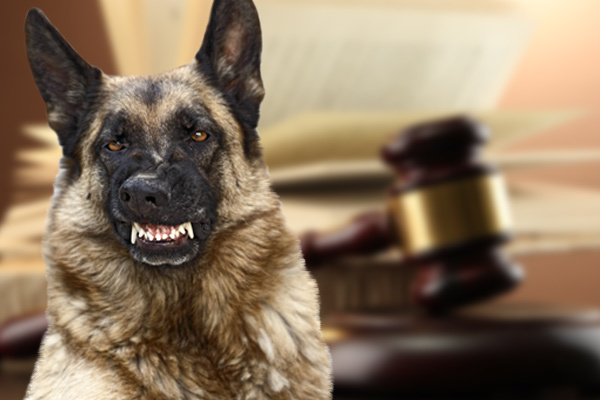 These dog bite laws allow victims to recover legal fees and payments for pain and suffering, damaged property, and other losses. The vast majority of these claims are settled out of court, with an insurance company covering the payments. It is typically the dog owner’s home insurance policy that pays out a settlement, though sometimes other forms of insurance, like an auto policy, may offer some type of umbrella coverage, too. However, insurance companies are in the business to make money, not pay it out, which makes them notoriously poor payers in terms of offering a fair settlement. Some will even process claims incredibly slow, hoping that the statute of limitations will pass before they have to pay, which leaves the victims with no legal recourse to collect any funds to cover the expenses they have accrued. If you or your child has been attacked by someone’s pet, you need the help of someone who understands dog bite laws in Philadelphia, and who will work to ensure you receive the settlement you deserve. 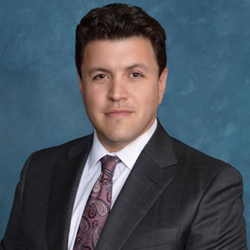 An experienced professional, such as those we feature on Philadelphia Dog Bite Lawyer, can negotiate with insurance companies and fight in court, so that you can focus on recovering and rebuilding your life after an attack. For a no-obligation consultation, reach out to one or more of the attorneys highlighted on this site and schedule an appointment today.